The National Elephant Center is unlike anything ever created for elephants. The master site plan includes four barns for daily caretaking, health checks and veterinary procedures, quarantine facilities for animals that need to be separated from herds for health or social reasons, a keeper work center, a conservation/education center, elephant overlooks and a group pavilion. 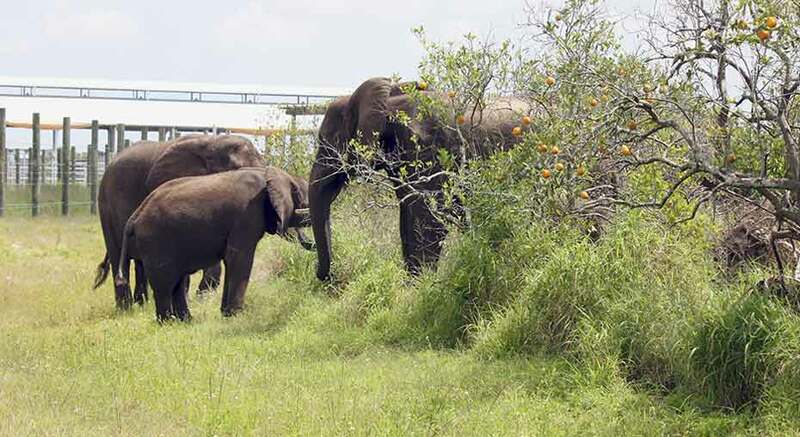 The full site includes 225 acres for elephants with a series of varied yards and large meanders designed for optimal flexibility with the potential to expand in the future. This is a special place created just for elephants. Natural enrichment zones with waterholes and large elephant meanders provide ideal habitats for foraging and mud wallowing, keeping elephants active and engaged. Phase One encompasses about a quarter of the full site, including one barn for both Asian and African elephants, with attached paddocks and three interconnected pastures featuring ponds and trees. 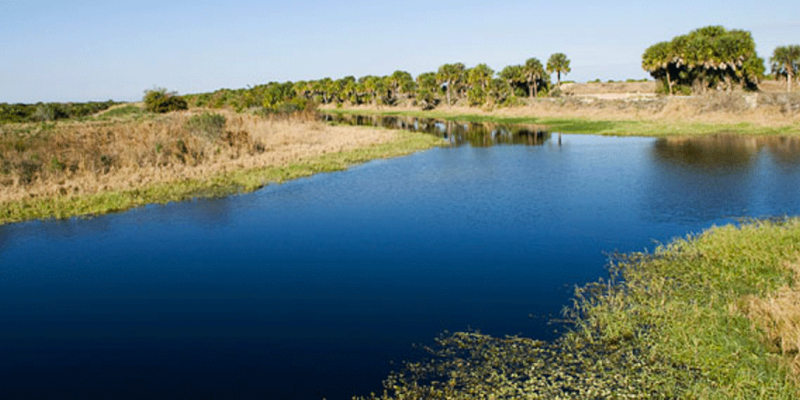 Located in Fellsmere, Florida, the site previously supported a citrus grove and is surrounded by farmland. We’re honored to be part of a community with such great neighbors and friends.